Wedding Guest Book Alternative - Rocks for Guests to Sign! 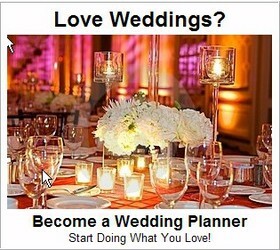 Want to do something different for the sign-in table at your wedding reception? Here’s a really unique and creative idea for a alternative to the traditional guest book. Have guests sign rocks. Yes, rocks. In the weeks before the wedding, spend an afternoon with your fiance to go rock hunting. Pack a picnic lunch and make a memory out of it. This makes your “guest book” all the more extra special – as the years go by, not only will the rocks remind you of your wedding, but they’ll remind you of that lovely afternoon you spent together, hand- picking each rock, one by one. 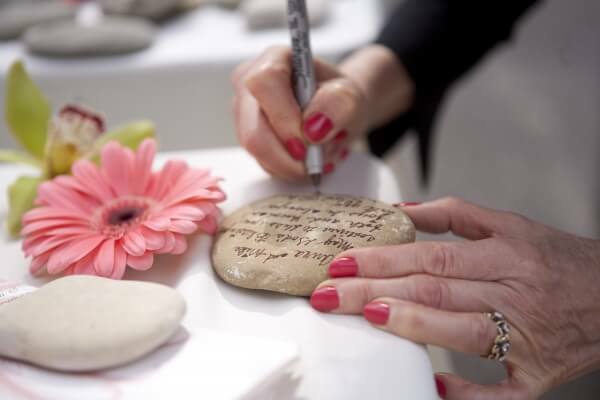 Look for rocks that have a flattened surface that will make it easy for guests to write on. Then at then wedding reception, have a helper lay out all the rocks on the “guest book” table at the entry way to the reception, or place the rocks in a basket (or a combination of the two). 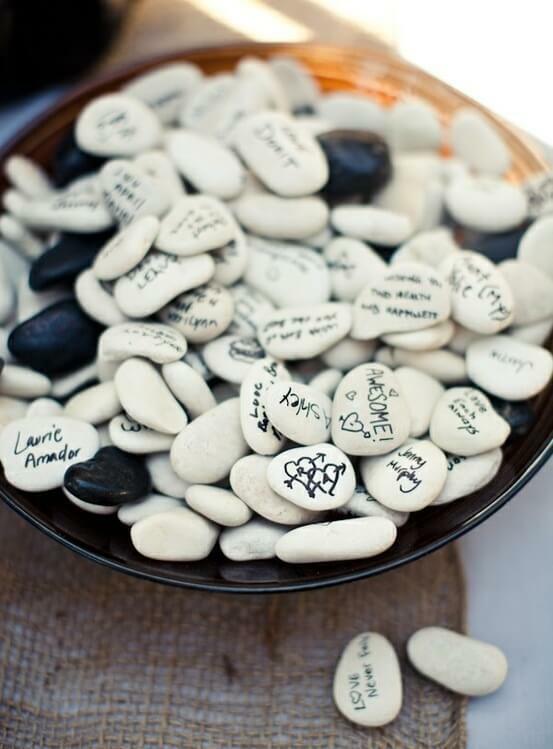 As guests enter the reception, they select a rock for themselves, and sign it using a felt tip marker. Make sure you have numerous felt tips on hand in case a guest accidentally walks away with one, and also because rocks are somewhat porous, so a lot of ink will get absorbed into the rock as guests are signing, and the felt tip markers can wear out more quickly than usual. If the rocks are large enough, guests may also have room to write a short message of well wishes to you. Have a second basket on hand for guests to put their signed rock into. 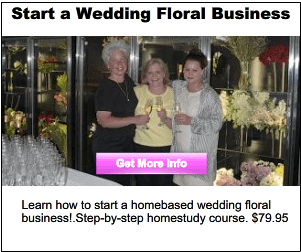 After the wedding, you can display the rocks in your home in a large, clear glass cylinder vase, or in a large basket. What a wonderful way to capture the energy of your wedding day in a lasting way. 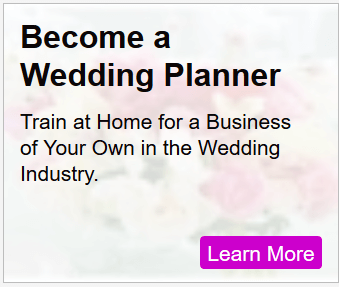 Its a really meaningful keepsake of your wedding that you’ll still be enjoying years into the future.